Are you feeling hopeless, lost or overwhelmed ? 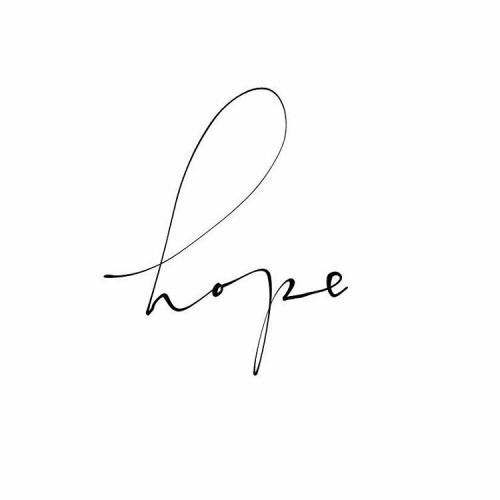 Here you will find resources, a personalized plan, and personal counseling to finding hope today. Set an appointment today via phone or computer to contact a therapist at the tip of your finger with flexibility to fit your schedule!